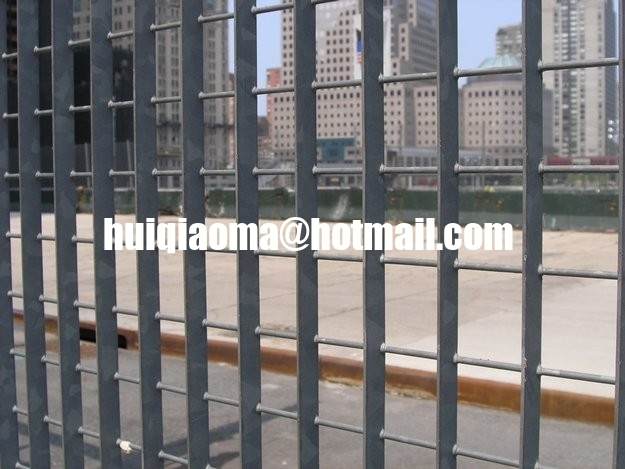 Steel Grating Fences are a smart and affordable form of perimeter protection. They provide excellent resistance to vandalism, combined with a stylish modern appearance. 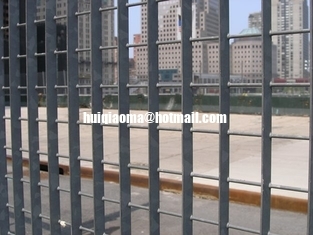 I-DECO-METAL are approved installers of steel grating fence.